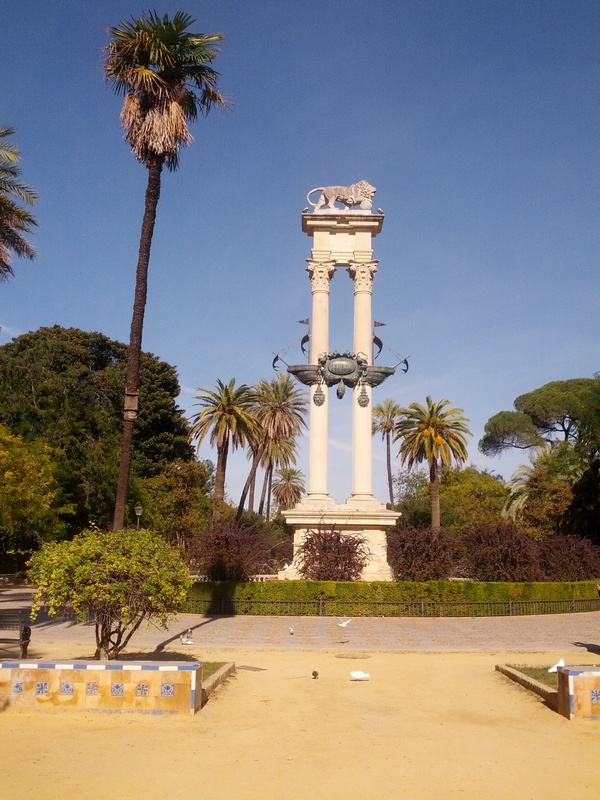 My student exchange adventures continue on after Barcelona to southern Spain. 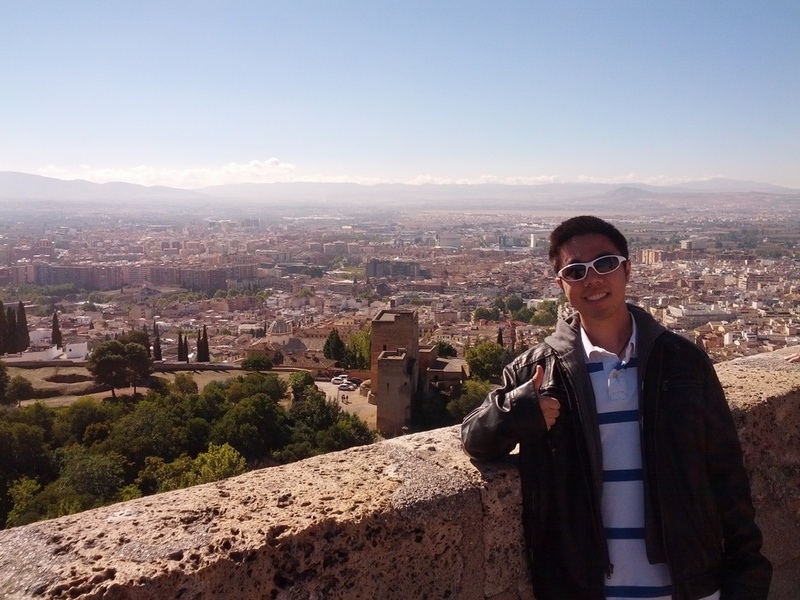 The 2 main cities we hit were Granada and Seville. Southern Spain is very quaint with small cities that have a lot of authentic culture that the bigger cities don't really have. Granada is a small town in the south of Spain, I thought it meant grenade but it actually translates to pomegranate. The city is highlighted by the massive fortress called the Alhambra. 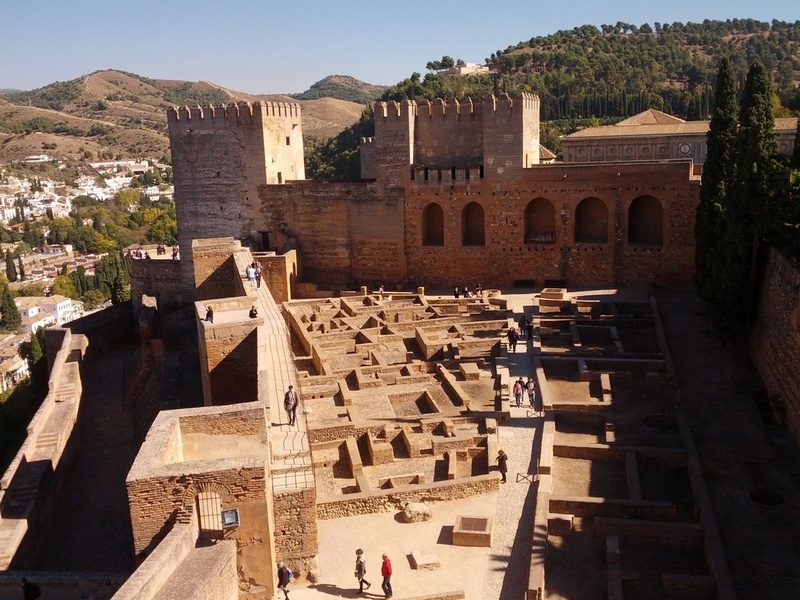 This fortress has a long and complicated history with its architecture drawing from medieval Muslim, Islam and Christian. It took about a day to walk around all of its unique rooms, garden, courtyards and ledges. It is the highest point in the town so the view is really nice. 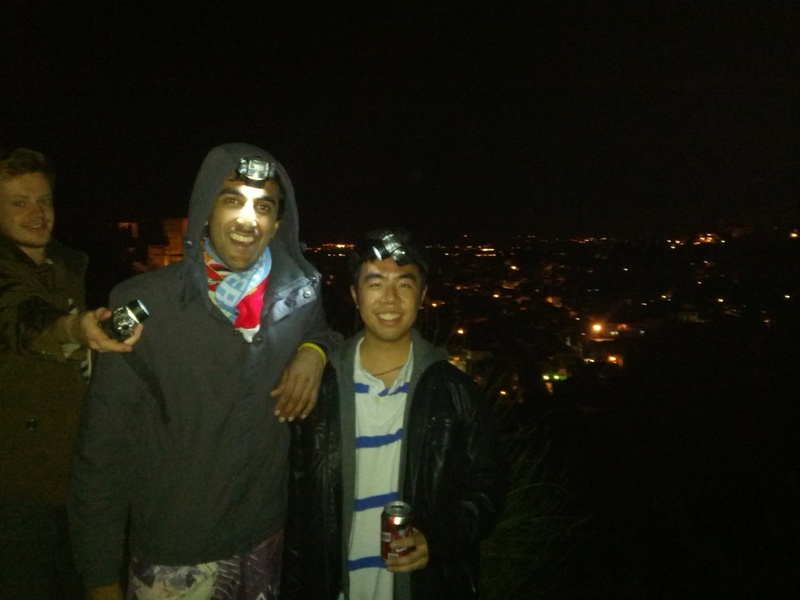 We also did a night hike to the caves where all the gypsies live and climbed up the hill of the Alhambra where we had a couple of close calls to say the least. The night of Halloween we decided to watch a Flamenco show, which is their traditional dance that has a lot of stomping and people saying OLE! Lastly, the food and Tapas in Granada was the best value in all of Spain. For only 2 Euros you could get a beer and a Tapas dish. The cool thing is that if you order another drink you would get a different Tapas dish so its always a surprise to see what they are cooking up there. There was even a Chinese Tapas place! 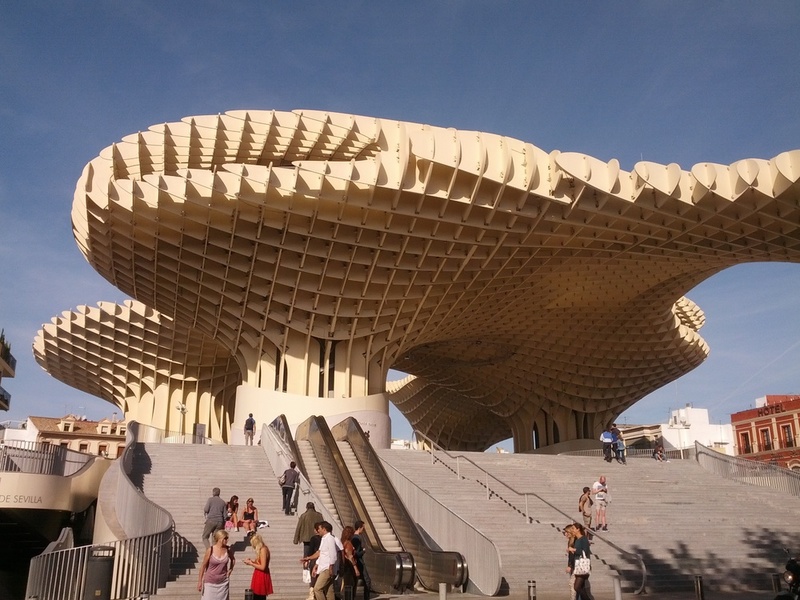 Seville or to all of you Game of Thrones fans Dorne. Yes that's right this is where they filmed all the scenes in Dorne, be jealous. Where specifically is called the Alacazar gardens and the palace itself, which has the same architecture as the Alhambra. The other major building in the city is in the Plaza de Espana or Spain Square, which was built for the world fair in 1929. We took a bike tour around the city and learned a lot from the guide that took us and even saw graffiti painting of Heisenberg. Even Spainiards love Breaking Bad. At the hostel we met a lot of cool students doing an exchange as well so we ended up partying at this interesting club that had shisha in it as well. It was dead until 1am which is apparently when the party gets started and we went until the break of dawn. No wonder people in Spain need to take siestas everyday. Food/People: The food was top notch in Granada and was the best bang for your buck especially compared to Barcelona. I could literally spend all day drinking and eating tapas there. The south of Spain was a lot more difficult to navigate as most of the people didn't speak a lick of English so we had to get by on our very basic Spanish. I also met one of the most interesting people on my trip, a gypsy from Finland who was pretty talented at singing. What interested me was how she lived with basically no money and living off the earth. It's really cool to see different people's perspective on life and how they go about living it.